IT'S TIME TO SIGN UP NOW FOR OUR SPRING 2019 SEASON BY CLICKING ON THE REGISTER LINK DIRECTLY BELOW. FURTHER DETAILS ARE FOUND IN THE HANDOUT BELOW "LACROSSE 2019 PROGRAM INFORMATION". SEE YOU ON THE FIELD! Register with US Lacrosse today to receive your US Lacrosse Membership Number (or renew your existing membership). 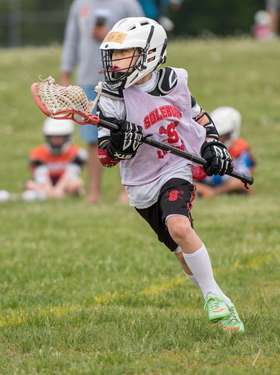 You will need your US Lacrosse Member Number in order to register and participate in Solebury Lacrosse.